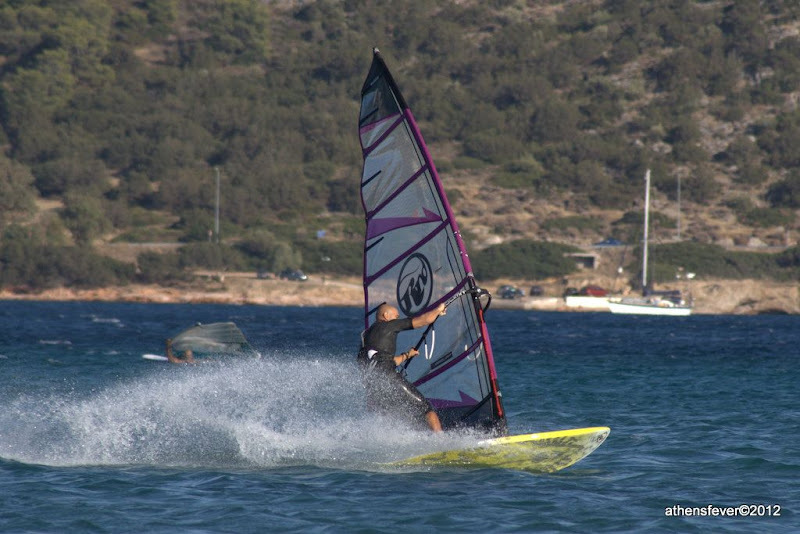 If you crave beaches and windsurfing experiences then there are a number of perfect destination outside Athens, namely: Anavisos, Loutsa and Shinia [map]. 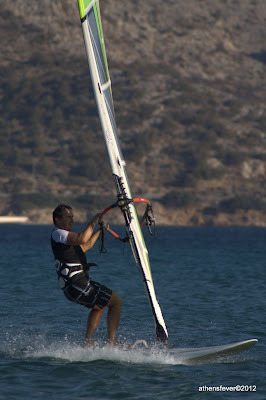 Anavisos is a sea bay located at 50km from Athens. 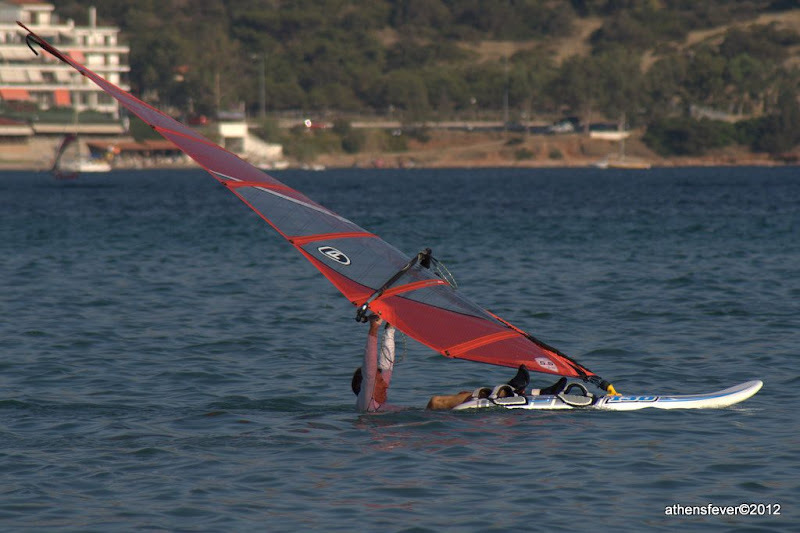 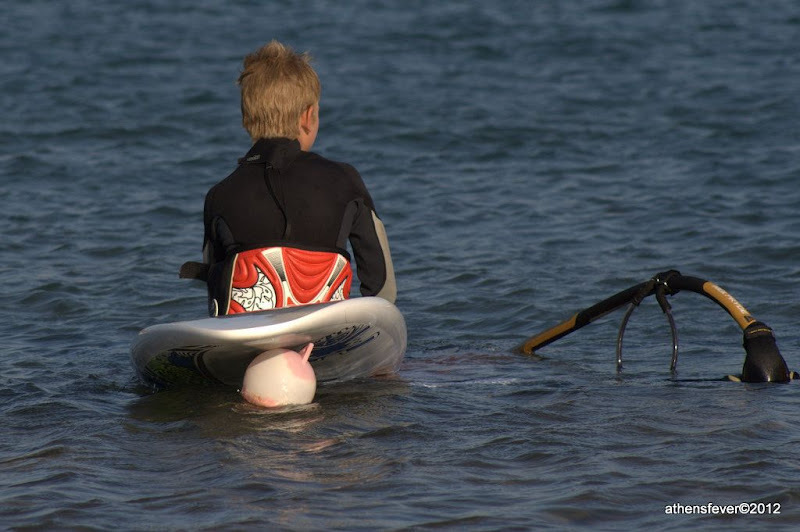 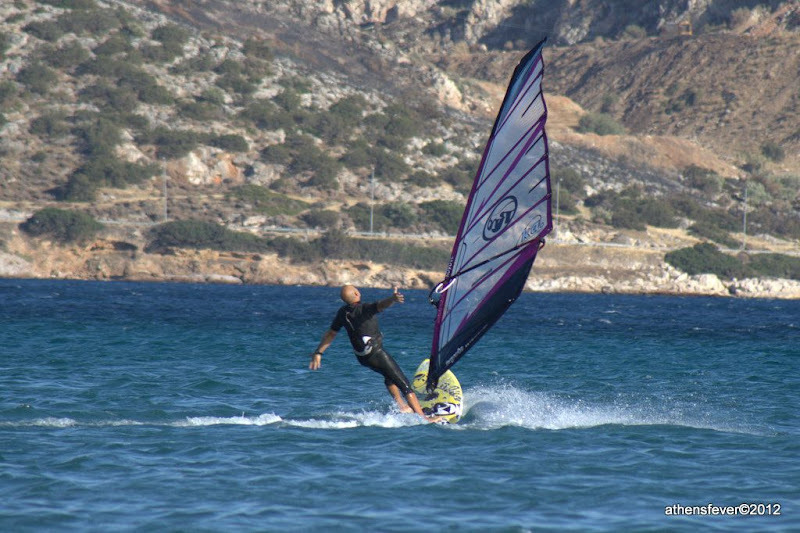 The conditions for windsurfing in the bay are ideal all over the year specially for southern winds. 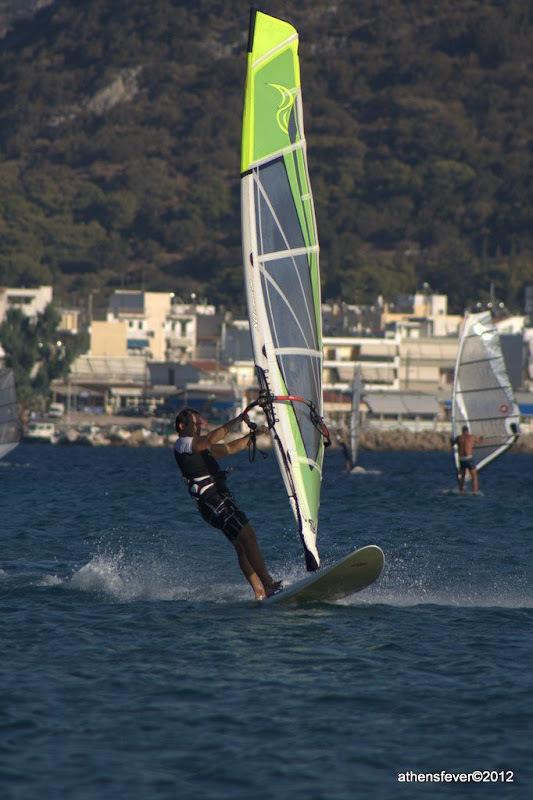 Surfers gather at the Kouros club on the beach which offers facilities for windsurfers such as equipment storage, outdoor showers, a beach bar and a cafe lounge bar restaurant. 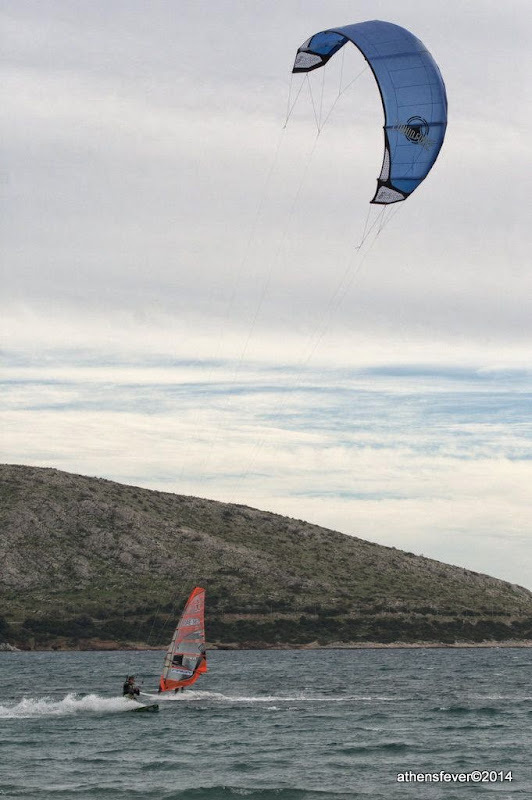 When northern winds dominate, then Loutsa and Shinia in the northern of Attica is the preferred destination. 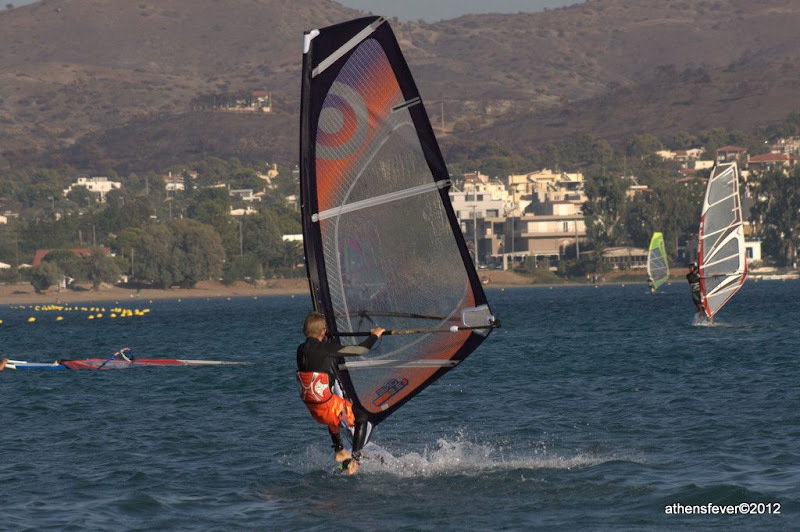 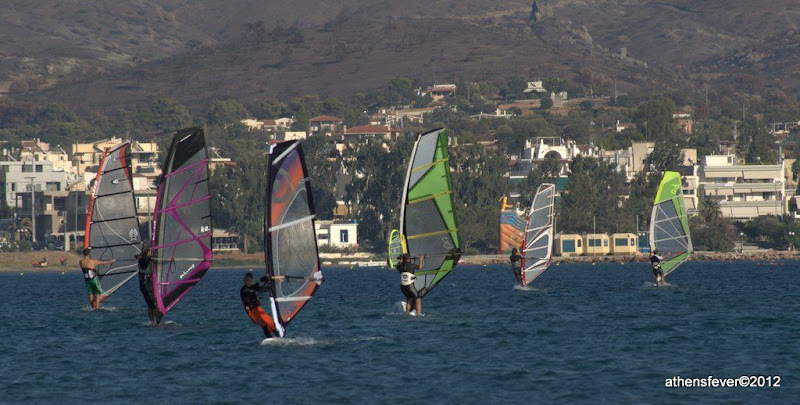 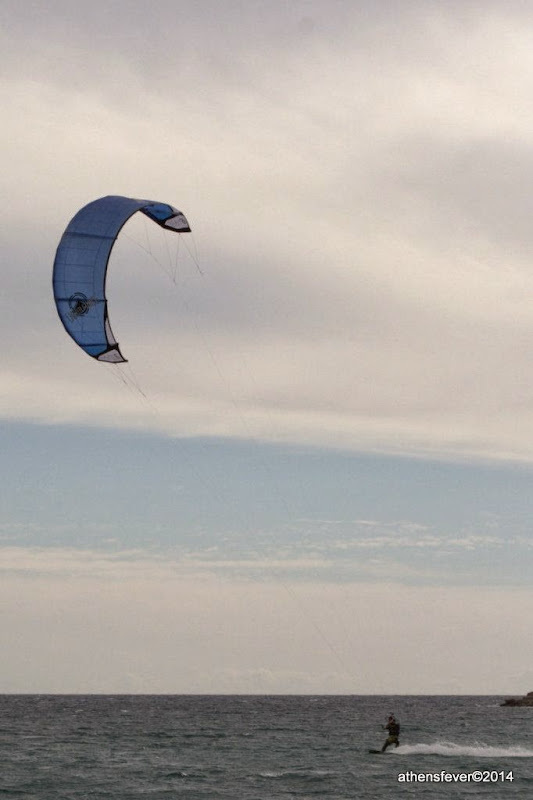 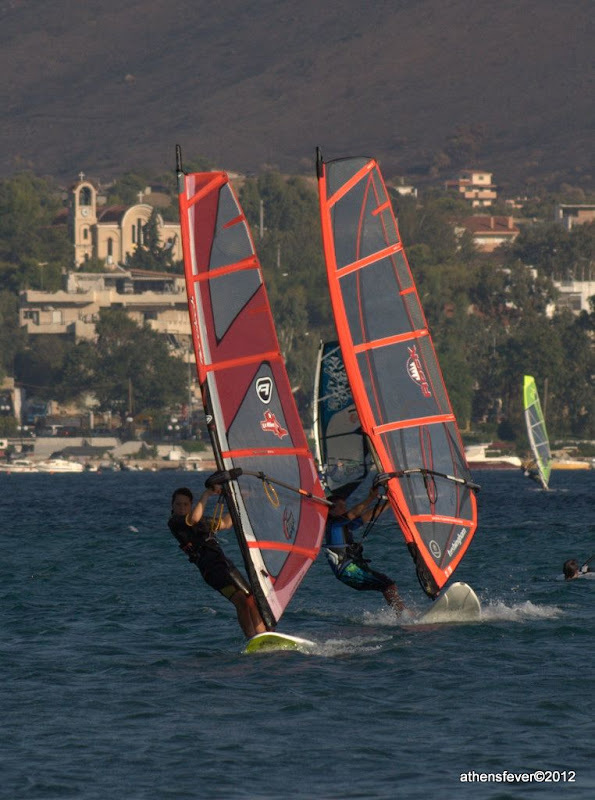 Surf clubs like Nisakia Club and the Karavi Club are ideal to practice the windsurfing sport.